Miss Kemah Pageant, Simply Amazin’! 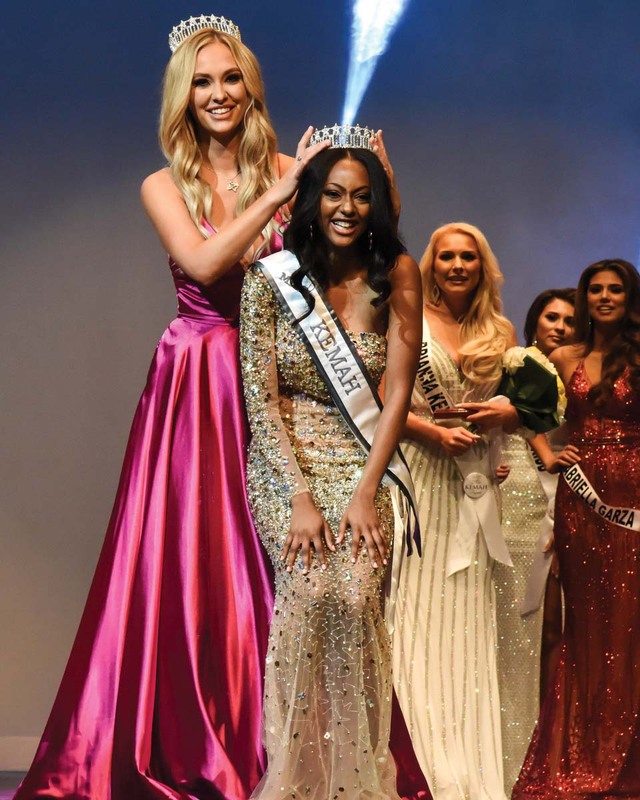 The 2018 Miss Kemah Pageant was a huge success and a big financial gain for the City of Kemah, Landry’s, Kemah Boardwalk and many local restaurants and clubs. This year’s contestants were incredibly beautiful and so smart. The Bay Area Houston Magazine and Gulf Coast Mariner were proud to sponsor this prestigious event for the 12th year. 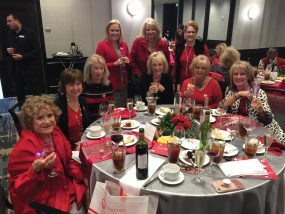 This fun filled event included a contestants preview on Friday at the Kemah Community Center, a delicious brunch cruise on the Fantasea Yacht with the ladies, parents, sponsors and supporters. The fitness contest was held on the cruise and the winners received trophies and gift certificates from the Bay Group and were presented by myself, Rick Clapp, and the “real Ms. Kemah,” Kelly Williams. 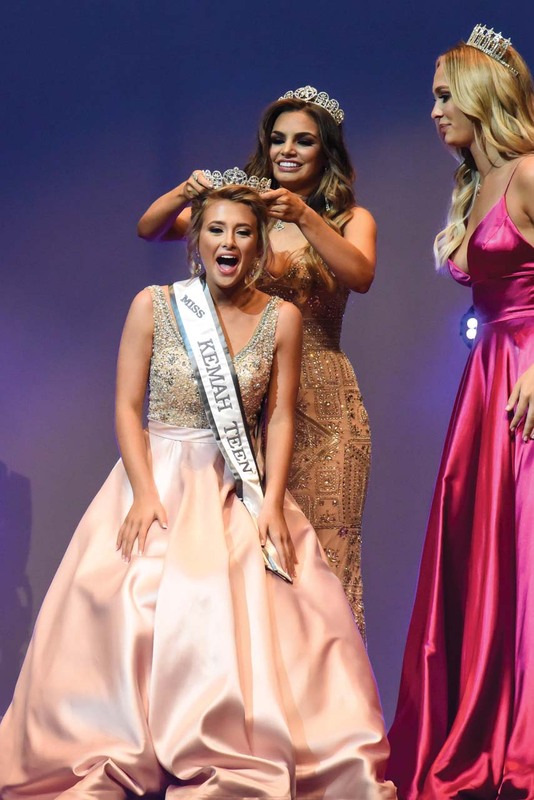 Graci Guilbeaux was crowned the 2018 Miss Kemah Teen and Erin Wilrich was crowned Miss Kemah at the Clear Falls High School auditorium in front of a large crowd. Congrats to the winners and all contestants. Especially Bay Group Media’s Blaine Ochoa as one of the contestants. Special thanks goes to Kemah Mayor Carl Joiner and his lovely wife, Jim Whitecotton, Tillman Fertitta, Bryn Carden, Stephanie Ludwig, Nancy Gonzales and all sponsors and volunteers who made this event a success. Again, Kudos to the beauty maven, Kelly Williams.